Yeah, yeah, yeah, we’re all tired of hearing about Imus. Look, we all pretty much agree that what he said was vile and disgusting. But he’s been saying vile, disgusting things for what seems like before radio was invented. We all know this wasn’t the first racist thing he’s said, not by a long shot. Whether or not Imus should have been fired is a valid discussion, but there’s one thing that keeps cropping up and it bugs the living daylights out of me whenever I hear it. No, it isn’t. Let me explain. People who know me well know that I’m a pretty liberal guy. You’re most likely going to find me on the left side of the aisle on most issues. And certainly I’m all about free speech and have my complaints about civil liberties it seems we’re losing every day. But Imus getting fired is not about free speech. 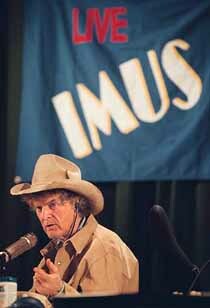 Imus had freedom of speech. He still does. He has the right to say whatever he wants. But his right to say whatever he wants is not a guarantee of a microphone, an audience, or a paycheck for saying it. NONE of us have that. But even now, Imus can stand out on the street corner and say all the racist, sexist things he wants to say. And here’s another funny thing about freedom of speech: Al Sharpton and Jesse Jackson have the right to say Imus should be fired. They did. And MSNBC and CBS have the right to fire their employee. They did. Everyone got to exercise their rights. This ain’t a free speech issue. I don’t know how I survived my youth and a hometown I felt hemmed me in on all sides. It was a place I struggled mightily to escape. 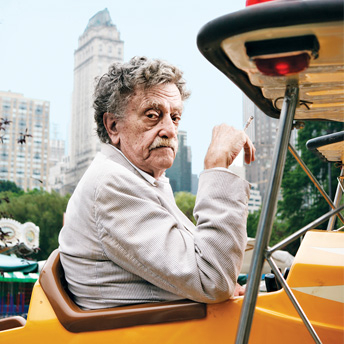 Two things that made it bearable were the music of Yes and the writings of Kurt Vonnegut. Tonight there’s word that Vonnegut has died at the age of 84. Don Imus’ comments were way out of line, and he faced the criticism head on by appearing on Al Sharpton’s radio show today. Maybe he’ll lose his job over this — Sharpton continues to call for his firing — and late word is that MSNBC is suspending the simulcast of his radio show. But it makes me wonder… If Imus should be fired, why does Glenn Beck still have a show on CNN? Why are newspapers still carrying Ann Coulter? Why does Michael Savage still have a job? 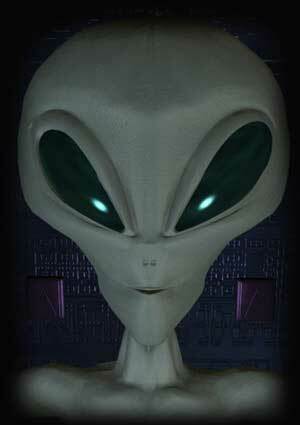 Alien abductions and reincarnation: A memory fault? 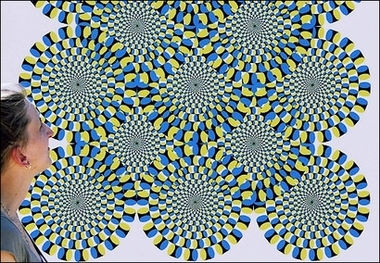 Is there a correlation between a specific type of memory problem and belief in reincarnation or belief one has been abducted by aliens? Some researchers think they’ve found it. UPDATE: Um, yeah, happy April Fool’s Day. The channel will play continual re-runs of all Star Trek series, as well as the films, news about Star Trek, clips of cast interviews from other TV shows, and various specials that have been produced over the years. 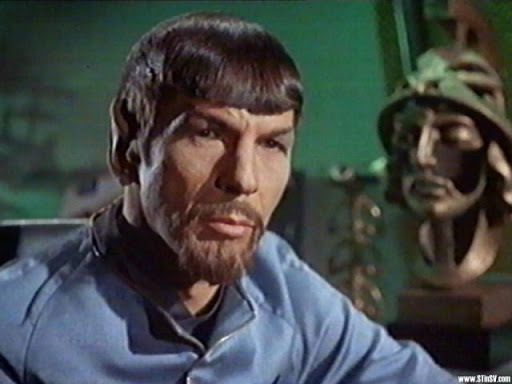 The channel will also carry the new “enhanced” special effects edition of TOS. Many surviving Trek castmembers have been signed to record “bumpers” and intros as well as hosting new specials. According to a rumor, one of the new programs will be a reality show starring Leonard Nimoy wherein “whacky” contestants compete to see who can purge their emotions most completely.